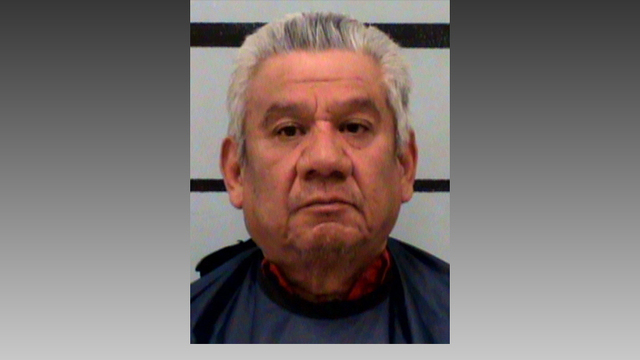 According to the indictment, on Dec. 24, 2018, Rene Gloria, 57, of Muleshoe, Texas allegedly kidnapped two minors to whom he was not related. In addition, Gloria allegedly used a cellular phone to attempt to coerce and entice a third minor victim into illegal sexual activity. He also allegedly used a cellular phone to cause substantial emotional distress to an adult victim.